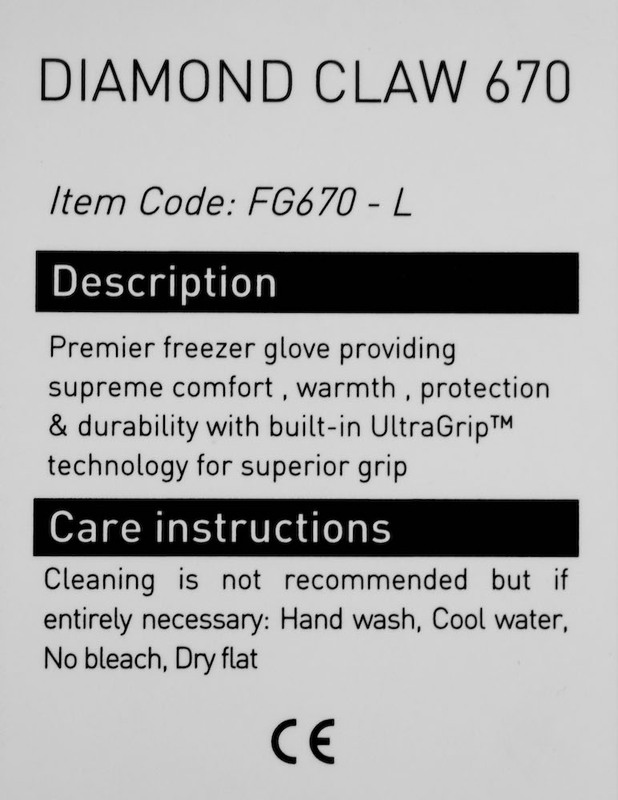 The Flexitog Diamond Claw Ultra Grip Freezer Gloves FG670 are a top choice among freezer gloves because they offer unrivalled comfort and warmth, while their UG technology ensures total grip even in slippery conditions. 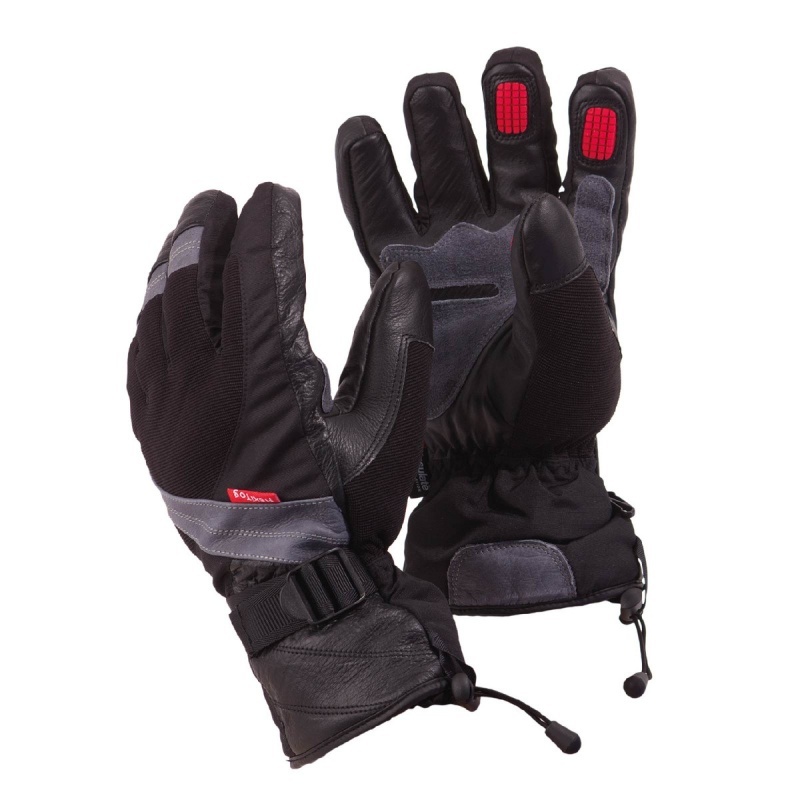 They use 100gsm insulation to ensure total warmth, while the dual stitching adds strength and durability to the weaker areas of the gloves. The Diamond Claw Freezer Gloves offer everything you need when working in harsh, cold environments including mechanical protection and impressive levels of grip. However their multi fabric back offers unrivalled comfort and warmth, while providing the flexibility needed to ensure that the user stays warm, comfortable and in control when handling materials even in the most slippery of environments. The Flexitog Ultra Grip Gloves are available in one size that should be suitable for most users due to the adjustable strap. To find your perfect pair, please measure the circumference of your palm and match the results to the table below. Great service, came the next day. Keep my hands very warm in -22c freezer with continuous contact of frozen products. Highly recommend.